What happens to your tree during winter? Home » What happens to your tree during winter? You might think your trees go into a dormant state during winter months before spring arrives, but this isn’t the case. However, they do slow down the growing process. 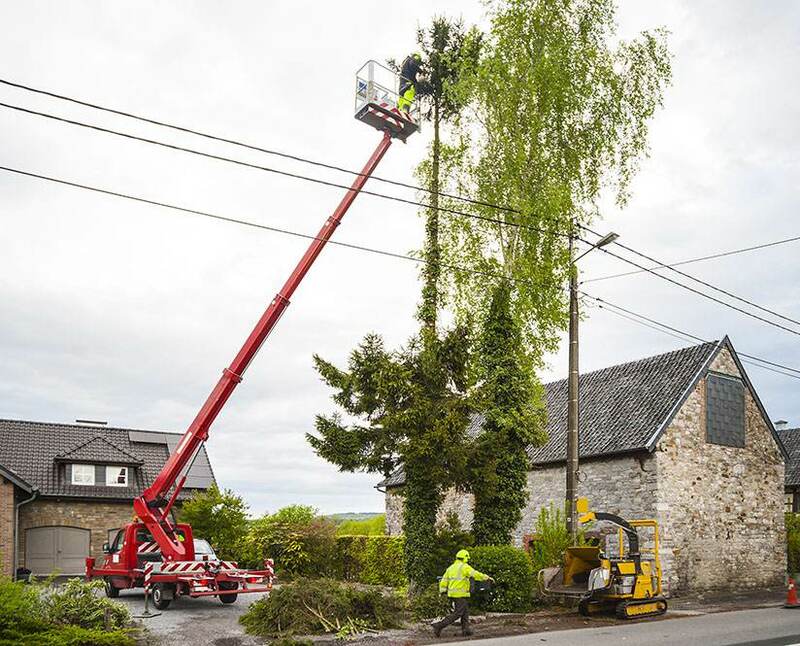 It is also a time when trees might need little extra care due to changes in weather patterns. When colder weather hits, branches can harden and become brittle. If this happens, there is a stronger chance that branches can break and fall especially if there are any strong winds. Although it doesn’t happen very often, if there is any ice or frost at night, this can cause frost cracking which comes from the temperatures between the outer bark and the inner wood. The new tips of branches can have ruptured cell walls, and to help prevent this risk there should be minimal pruning and certain fertilizers shouldn’t be used. When the ground is hard trees can absorb less water than usual, and what happens here is they lose more water than they can take in. To help retain moisture Las Vegas Tree Removal Pros recommend adding a thick layer of mulch around the base of your tree trunk to help retain moisture and also keep the temperature up. With colder weather creeping in rodents and small animals seek shelter, and one of the best places for them to do so is in trees. Our professionals can help protect your trees against these pests or any larger ones which might have access to your trees. One of the busiest times for Las Vegas Tree Removal Pros can be during the winter because it can be the best time to do many jobs which are hampered by thick foliage. Correct fertilization is one job we perform on a regular basis, we have the right fertilizers for each tree type, and know which type is required depending on your trees. This can be crucial during the Las Vegas winter to provide your trees with the right nutrients to last harsher weather. With limited foliage, winter can be the ideal time for our professionals to perform any trimming and pruning. With this comes much less mess and less cleaning up, and it also allows our professional arborists to spot weakened branches. When we prune during these months, your trees will reap the benefits during the spring and will have proper growth while maintaining the appropriate structure of your trees. Winters might not be as harsh in Las Vegas, but they can still necessitate the need for planning of how to care for your trees. Las Vegas Tree Removal Pros have done this for many years and do all we can to help your trees through this rough spell.